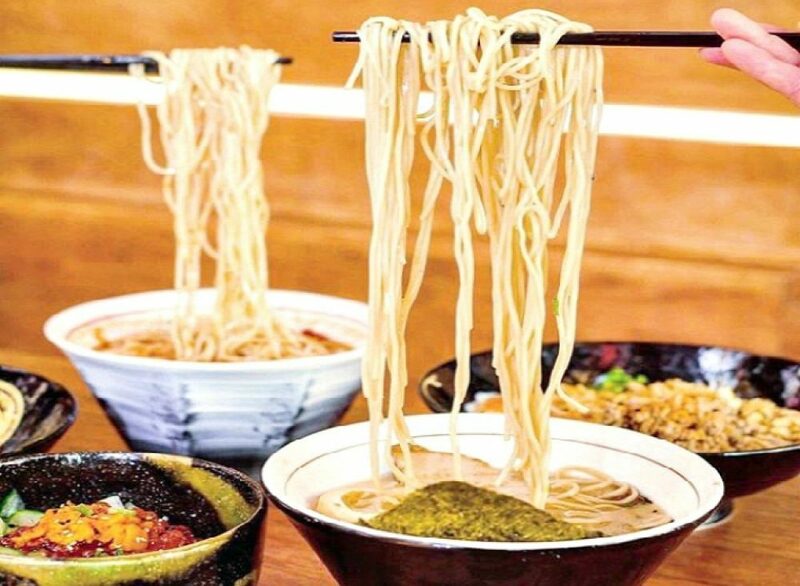 Strings Ramen celebrates National Noodle Month by offering specially-priced $9.95 ramen, Monday, March 19 through Saturday, March 31 at their Chinatown and Lakeview locations. Strings Ramen make its own noodles daily. 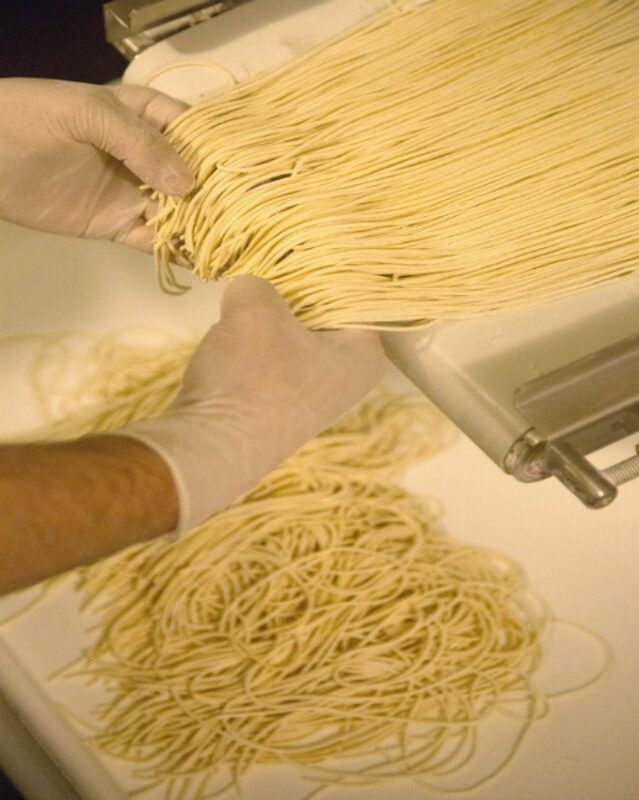 Strings make its own noodles daily, using a $100,000 Japanese-imported noodle making machine housed at Strings's Chinatown location. Strings Ramen is open 11am to Midnight, 7-days-a-week. Chinatown location: 2141 South Archer, and Lakeview location: 919 West Belmont, Chicago. Enjoy $9.95 ramen March 19 to 31 at Stings Ramen Chinatown and Lakeview locations.